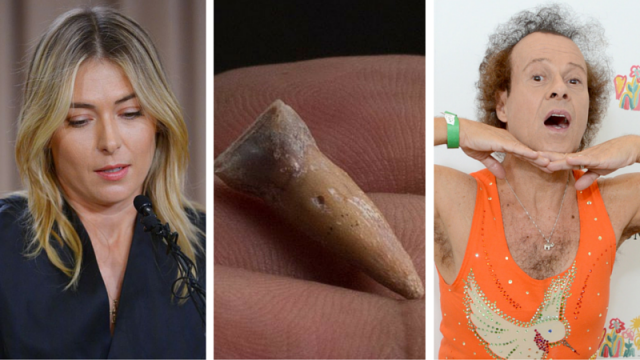 While you were Asleep: Sharapova silenced, Historically important midget discovered and Richard Simmons alive and well. Sort of. Lord. I woke up on the wrong side of everything this morning. What happened while you were sleeping? Sharapova got banned, and midgets got relevant. Aside the from the lazy tennis pun, it’s an extremely serious case this week, as we seek a just sentence for Maria Sharapova. Rob Idol looks back on the week that was, attacks in Cologne that divided Germany, a cricketing scandal that divided us and the child fathered by two twins, together.